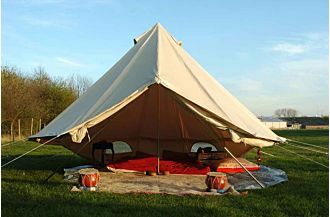 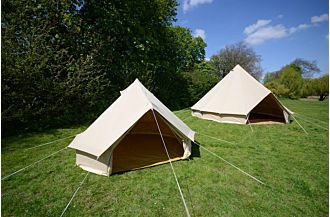 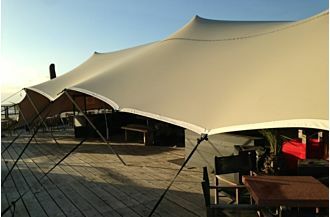 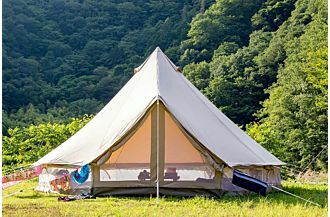 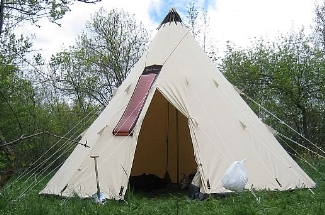 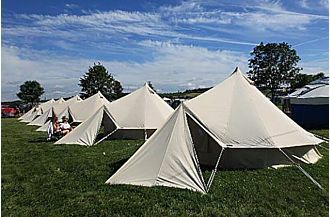 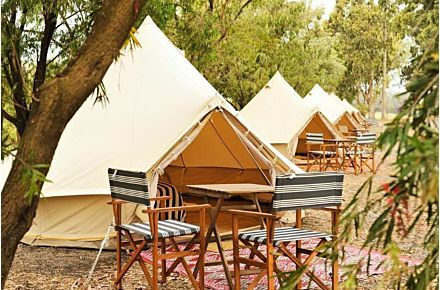 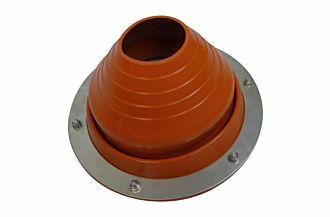 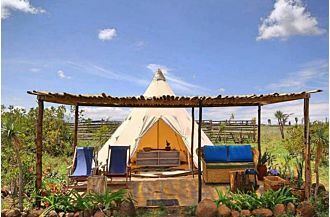 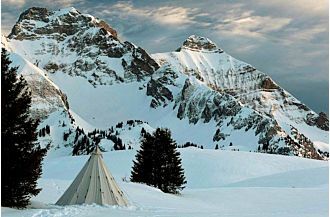 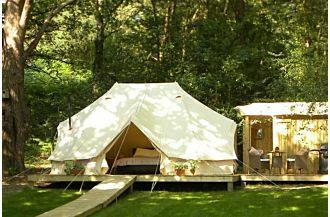 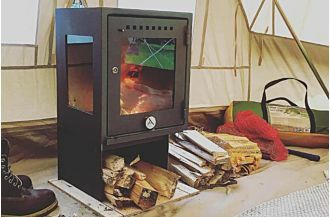 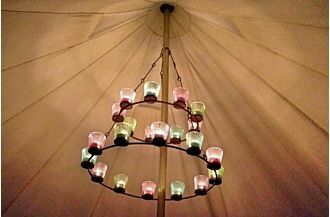 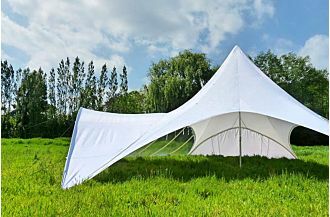 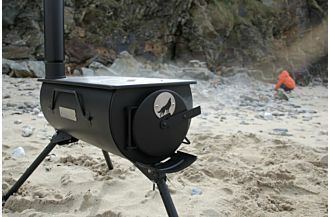 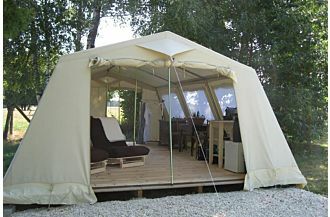 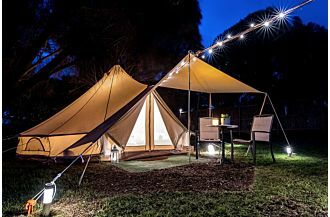 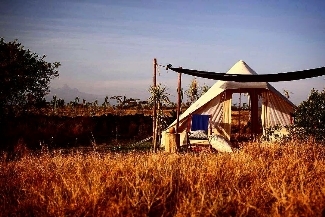 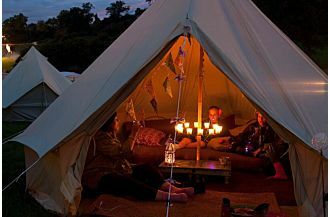 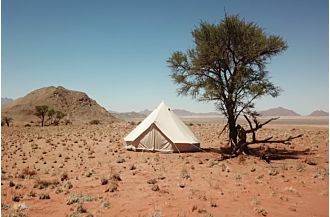 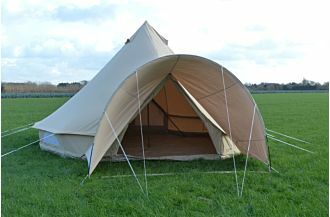 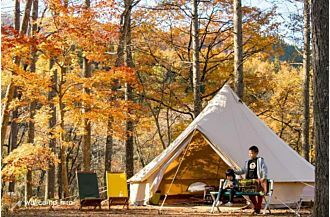 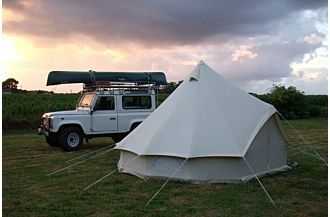 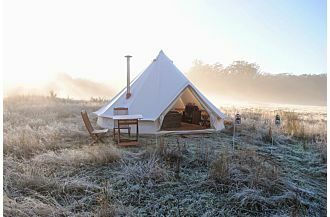 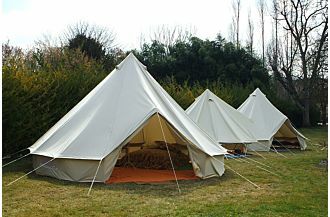 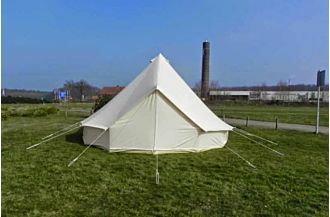 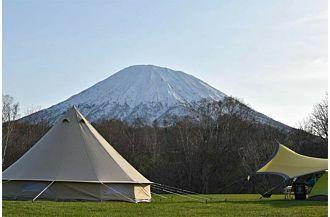 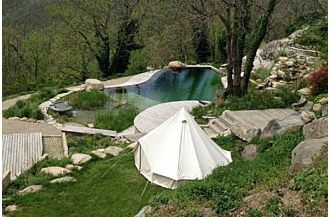 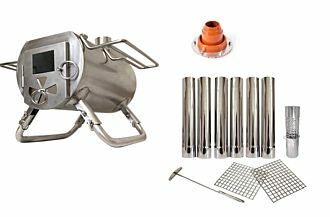 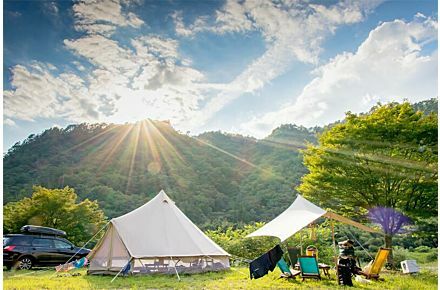 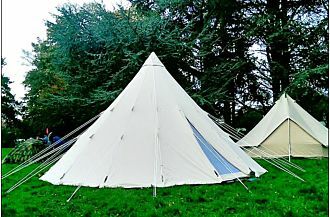 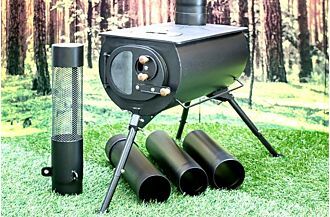 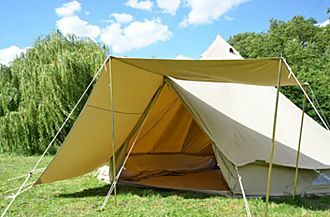 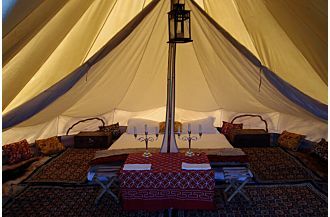 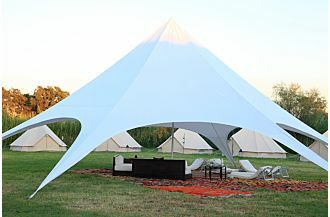 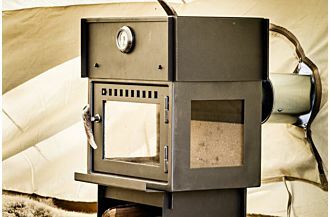 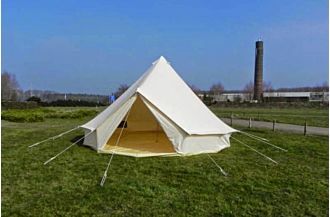 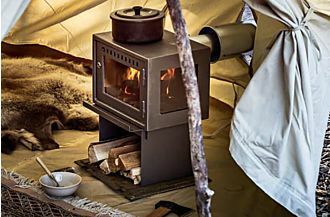 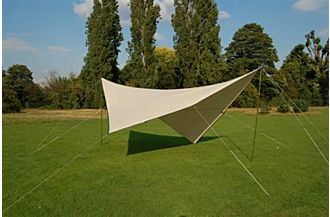 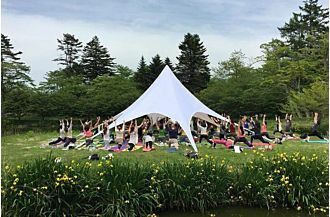 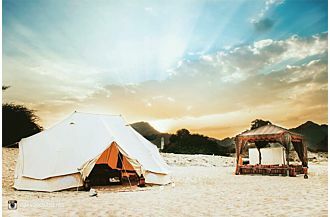 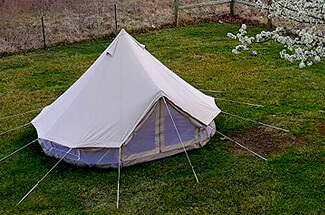 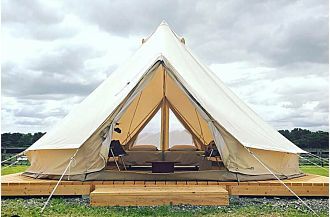 High performance bell tents with all the features for serious camping and glamping. 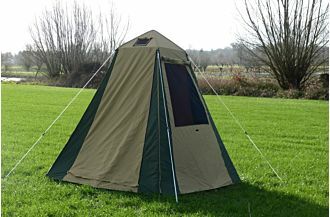 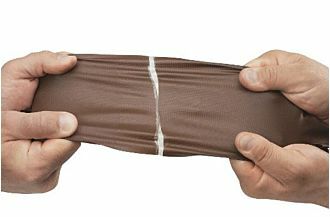 The ProTech is everything you love about the Pro, plus a zip in/out mesh wall for 360° of ventilation and bug protection. 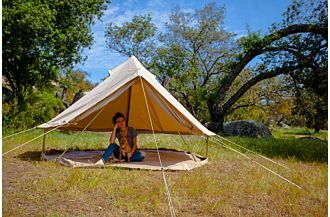 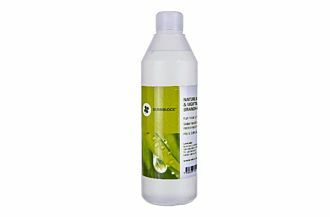 Made from our breathable and waterproof Pro canvas (360 gr/m² or 10.62 oz/yd²) and includes a waterproof, rip stop, bathtub style groundsheet. 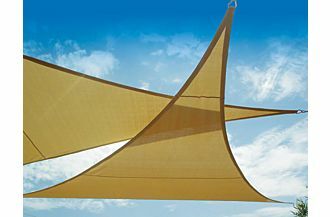 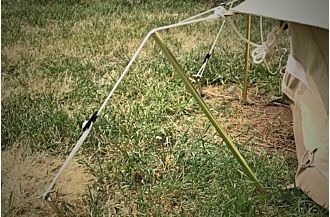 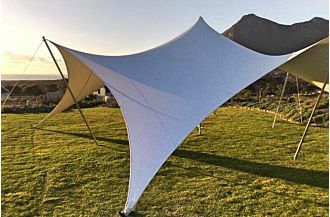 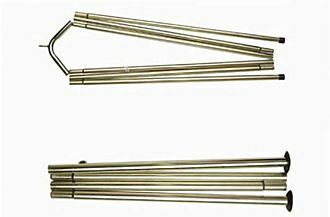 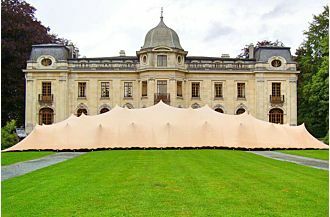 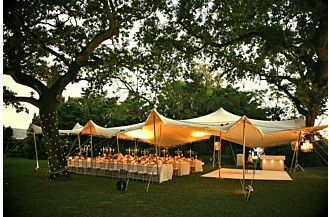 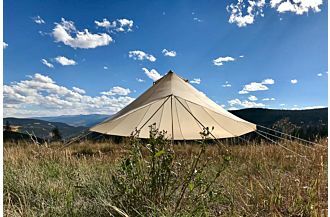 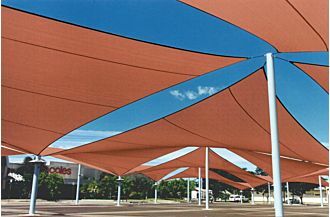 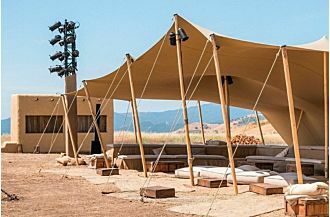 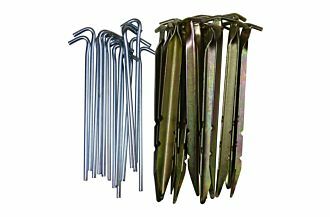 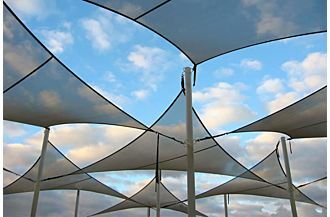 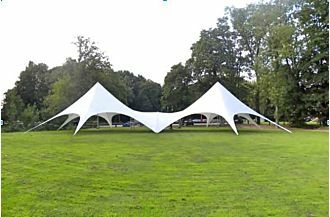 The walls and floor attach with a burly size 10 zipper so you can customize your tent as the weather changes: secure the side walls against inclement weather, zip in mesh walls to keep it cool, or roll up and neatly store all the walls when all you need is shade. 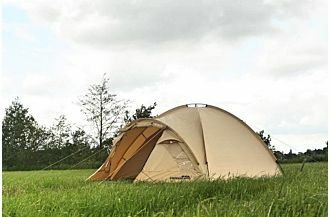 Four season premium protection meets user friendly luxury in the ProTech.